If you are new to SEO or internet marketing, you might not be familiar with the importance of optimizing your website’s individual pages including those that showcase your products. Optimized product pages will not only bring traffic or visitors to that specific product but also increase the likelihood of additional sales or better “add to cart” conversion rates. 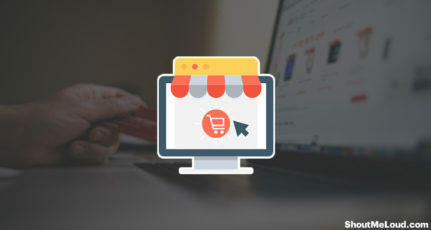 Especially when it comes to E-commerce sites, Shopping cart buttons are one of the Key points for getting more conversions. 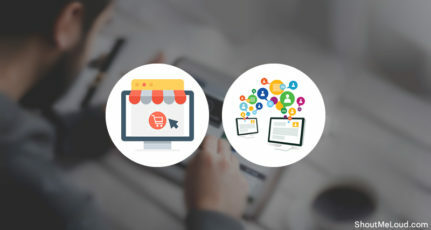 Many things impact your effectiveness of Shopping cart buttons, which includes Call-to-action buttons, prominent placement, Page load time, Layout and many more. 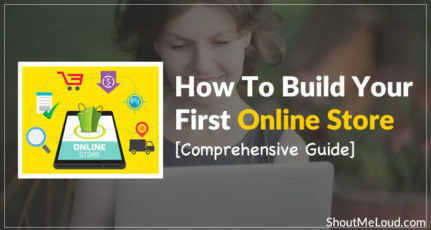 Here in this article, I will be discussing some of the points which will help you increase the conversions or you can keep these points in your mind when designing your next product page. When it comes to Squeeze pages, it works differently and we have discussed this earlier here at : Why my Squeeze page converts better than yours? How To optimize the product page Conversions? Product page optimization is quite similar on how you generally promote all other pages of your website. This works for both on-page and off-page optimization. And the good thing about product pages is that there are additional techniques which you can implement, methods unique to e-commerce websites. The following points or aspects are the most important ones to note. The foremost consideration will be general layout or look of your product’s individual pages. A great design is not only the requirement, but it should contain all the details that potential customers are looking for or wanting to read and see about the product. The trick is to anticipate the questions that customers have in mind. And if these concerns are satisfied, there’s no doubt that the visit will convert into a sale. An often ignored aspect of product pages are the images used to represent the goods. Some website owners would just copy pictures on the internet or perhaps, those that are used by the manufacturers or brands themselves. There should be no problem with this if you are merely promoting other goods or in cases of affiliate marketing. But if you are directly selling the product, it is important to know that customers want to see the actual and real images of your product. Make sure, you offer high-quality pictures and a product could be viewed in a different angle. Aside from product images, creating and posting videos are helpful. Videos can be included in the product page or they can be uploaded in some popular sites like YouTube for link building or for promotions. You might eventually be surprised that your video has also made it in the top search pages of Google. And when it comes to videos, it doesn’t necessarily be as elaborate. A slideshow of the product’s images would certainly do. Moreover, Videos will help potential customers to understand more about your product and help in decision-making fast. There should also be no problem when it comes to writing articles or content for your individual product pages. The features, descriptions, usage instructions, warranty provisions, etc can be written in short phrases in bullet or order form. Short, simple, and only the most relevant facts should be included. 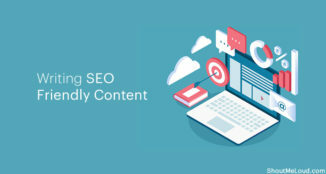 Moreover, when you are writing content for product page, take care of basic On page SEO tips, which will further help to get more traffic to your e-commerce product pages from search engines. 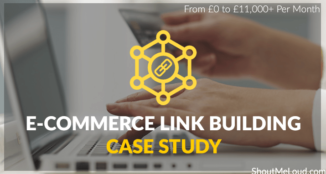 After ensuring that all concerns and questions of the reader are answered and after that goal of acquiring interest is achieved, it is a must to ensure that the order links are easy to find. 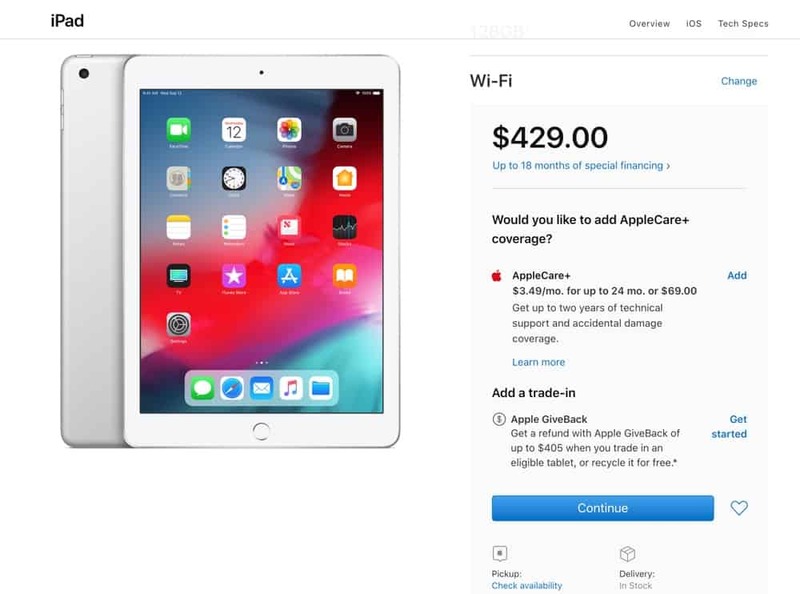 There are also times when a customer is already familiar with the product and would just directly click on the “add to cart” button to make a purchase. If you have a good product, previous customers will certainly credit you with good reviews and comments. And these statements work in your goal of optimization as well. Aside from providing favorable statements towards your product, they are good sources of the page’s unique content. We have already discussed Social recommendations Vs. Online ads and when it comes to any E-commerce page, trust factor plays the major role. Social shopping is becoming the new in thing and Facebook plays a major role in this scenario. Having a Facebook fan page is not enough to increase conversions of your landing page or shopping cart buttons, but you should also integrate buttons like Like or recommend button, which shows the Faces of people who liked or recommend. This actually helps users to increase the trust factor. I don’t usually trust a new Website when it comes to giving my credit card information for the transaction. Https is something which is not new and if you are starting an E-commerce site or already have one without https, you may notice that many people leave your product page at the time of payment. One major reason for less conversion is lack of https, which increases the security of the transaction. Understanding your customer shopping pattern is the best thing you can do for your E-commerce business. As an example, if a customer who is buying an iPad are more likely to buy a case for it or Bluetooth Keyboard, how about you recommend the same. A great example of this would be, Godaddy. When you buy a domain, it offers you some special discount on Hosting and additional domains, which you can add in your current order. If you have already earned the trust factor, giving more sales options will be helpful to further grow your Ecommerce sales. Be it E-commerce site or a simple content page, page loading time plays a major role to make your visitor sticky. If your landing pages/Product pages take more than 3-5 seconds to load, it’s time to work on your page optimization and make them load faster. A slow loading page is another major reason for bad conversion of your shopping cart buttons or poor Sales record. These are some of the points which will help you increase the conversion of your overall E-Commerce sites and Add to cart buttons. Now, if you are planning to create a difference, work on optimizing your product pages and give your potential buyers a great experience. If you have implemented any other trick which helped you to increase conversion on your Ecommerce site, do share with us via comments. Really amusing! E-commerce websites could do a lot better if they keep in mind all the points mentioned by you. 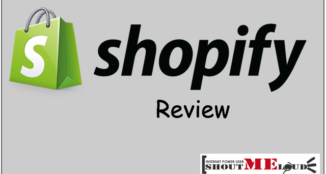 I have felt that e-commerce websites still lags behind when it comes to presentation. Instead of bragging about your services I feel that the presentation of product description and imagery should be apt so that the interest level of the visitor is never lost mid-way. Instead of using ‘buy now’ or ‘buy from us’, the focus should be on information, which itself is a virtual ‘buy from us board’. 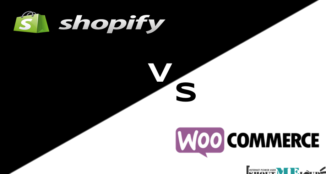 Yes, Ecommerce is in a bit of change, eespecially with the latest penguin update. An e-commerce site now needs to be focused on a providing a community and information; then selling the product. Most of the companies do a common mistake with design, they put ‘Buy Now’ or ‘Add to Cart’ button in a place where users don’t have any attention. This is a major reason for most of companies for having a very lower conversion rate.